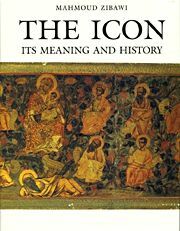 From the development of iconography in the Byzantine Empire to twentieth-century aspects of the art, Mahmoud Zibawi introduces us to its principal exponents, their main themes, their techniques and the use of materials from nature – all in religious, historical, and geographical context. Hardbound. 240 pp./200 illustrated.